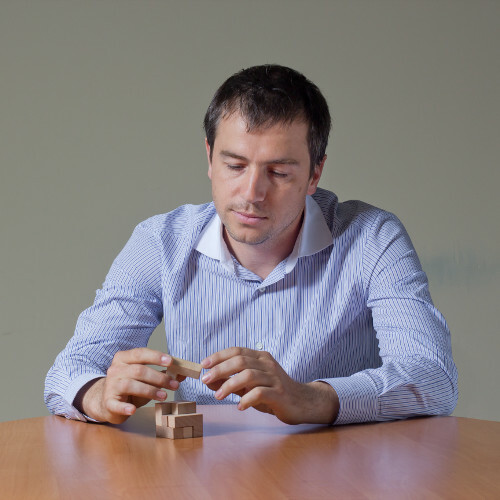 Zlatizar founded CXG in 2009 and has been the main driving force behind the company's growth. Following a MSc in Political Science, he worked for a few years in advertising and brand building for the likes of Diageo, Nivea and Nestle. Zlatizar is the founder and CEO of Client X, the mystery shopping leader in Bulgaria. In 2012 he co-founded SkadIT, a software company with an ever growing portfolio of products and services. Zlatizar provides leadership and vision to a company that's set on pursuing a leading position in BPO, in line with the best industry practices and ethical standards.